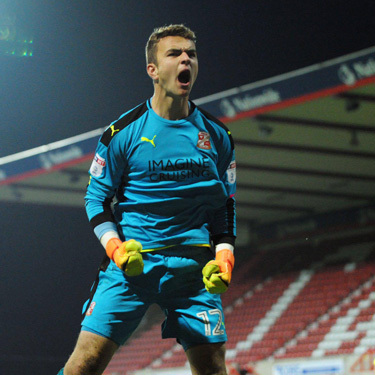 Formerly with Bristol City as a youngster, the goalkeeper spent a scholarship year with Swindon Town in 2015/16 before being drafted into the first team after injuries. On April 30 2016, Henry made his professional debut for Swindon Town in the 2-2 draw at Rochdale and saved a first half Ian Henderson penalty. Ollie made his first team debut when going on as a second half substitute in the final game of the 2010/11 season, at Colchester United. He scored his first goal for Bristol Rovers in the 2-0 win against Portsmouth on 21st December 2013. Ollie is the club’s longest serving player and has appeared in over 100 games for the League One side. 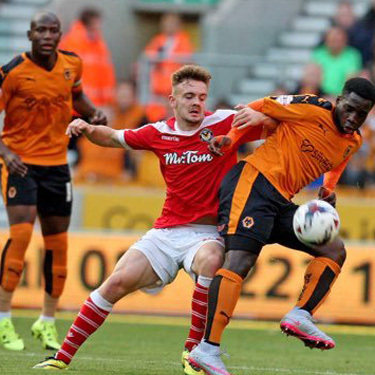 He made his senior debut for Newport aged 18 in the starting line up for the Football League Cup first round match versus Wolverhampton Wanderers at Molineux on 11 August 2015. In September 2015 Parselle was named in the top 11 under 21 footballers to look out for in the FourFourTwo magazine. Owen-Evans is a product of the Newport County Academy. 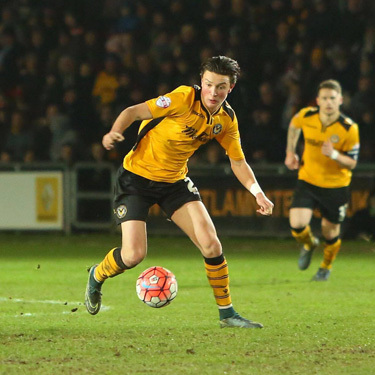 He made his Football League debut for Newport County aged 18 on 25 April 2015 as a second-half substitute in a League Two match versus York City. Newport won the match 2–0. He scored his first goal for Newport on 10 December 2016 in the League Two match versus Morecambe but the match was abandoned at half-time due to a waterlogged pitch with Newport leading 1-0. Still think you’re good enough? Steve kingdon – was 2nd year pro at Bristol Rovers FC. now at Taunton Town FC. 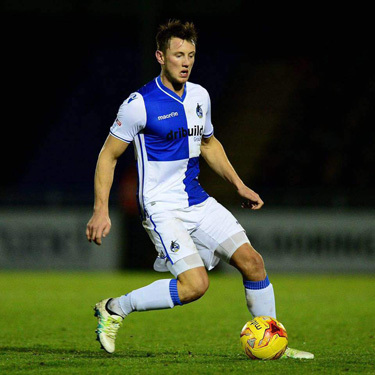 Olly Clarke – 2nd year pro at Bristol Rovers FC. Current first team regular. Chris Abbott – Bristol City Academy FC. Current 1st year professional. Syd Camper– Bristol Rovers Centre of Excellence. Current W-S-Mare first team player. Elliot Nelson – Signed to Bristol City. Current 1st year professional. Harrison Trueman– Bristol Rovers Centre of excellent. current 1 year apprentice. Flynn Trueman – Bristol Rovers Centre of Excellence. Harry Thomas Barker – Bristol Rovers Centre of Excellence. Owen Craddock – Bristol City Academy.